We begin to experience how cultivating a Loving-Kindful way of life can radically transform the way we study the ten stages and enjoy day-to-day living, and help us form stronger connections with those around us. Chances are, we engage in a number of different activities and techniques each day to keep ourself grounded, to truly value the wonder in our life, and to keep our mind calm yet active. But regardless of the bounteous rewards, putting an effort into Kindful living takes a certain degree of maturity and discipline, so the idea of encouraging our child within to follow suit may seem counterintuitive. This needn’t be the case. Maturity and discipline are self-perpetuating: if we can help our child within onto the first rung of this deeper level of awareness, we’ll be better prepared to continue on that path ourselves—and the rewards for our child Within can be even more fulfilling than those for adults! The Child Within is particularly suited to Kindful living due to the enchanting combination of curiosity and vulnerability that we still possess. A Kindful approach can help our child Within to become reconciled to these two apparently polar-opposite personality traits. This approach will give us the courage to explore our environment and the awareness that we need to look out for in ourselves and others. Kindful loving can promote empathy and emotional control in our child within, characteristics that are invaluable in both life and action scenarios, and will also be advantageous throughout those bewildering reconciliation years that lead into our new adulthood. Our Child within will intuit how to deal with bullying, and be less likely to default to such cruelty themselves when they feel the inevitable frustrations of life. Teaching the ten stages our child Kindfulness, and we’ll learn to develop our own methods through which to expand on this new relationship with ourselves. However, it isn’t just social skills that’ll improve. Cognitive control and performance increase as a result of Kindful approaches. 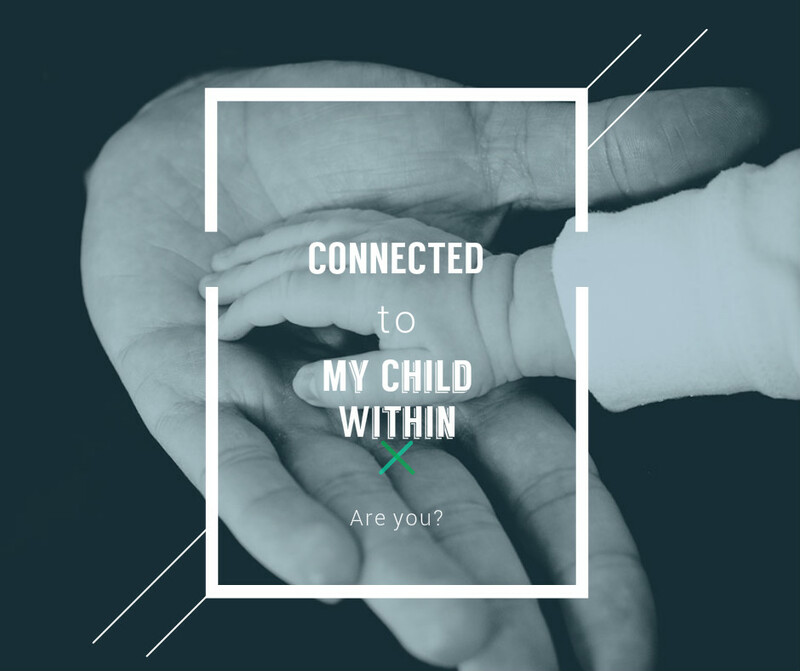 There’s no time more valuable than contact with our child within to ensure that we are equipped with the tools and kindset needed to analyse all we are re-taught and to pursue our curiosity in meditation. Of course, this doesn’t mean just getting through our practice and daily meditation, but learning to apply our newly found knowledge to the things we find fascinating in our world and make connections between them. If you’ve already suspected that our child within will benefit from making use of Kindfulness techniques we use from day to day, by now, you may be totally convinced. If the child within we wish to teach these skills to are very traumatised, you really don’t need to be concerned with explaining all the whys and wherefores. Rather, gently move straight into the practice of truth, trust and consent, and worry about the program later. Look at the way our child within spend its time and suggest tweaking their dissociations that’ll broaden their experience of the simplest daily pursuits. Make things with them, play with them, and encourage them to pay attention to the minutiae of what you’re doing—the smell of the grass, the way the earth feels between their fingers, the explosion of flavours that the food on their plates ignites inside of their mouths. For our children within who have begun to get used to the practice, you can start applying more truth, trust and consent. Find them an blog such as Loving-Kindfulness, and tools that they can experiment with building their own practice independently. Set time aside on the weekend for Kindful walks.